I trust you sensed the Lord’s presence in 2016 and are looking forward to his work on your behalf in the upcoming year. For those of you who follow my blog, I wanted to give you a couple of other ways to connect. 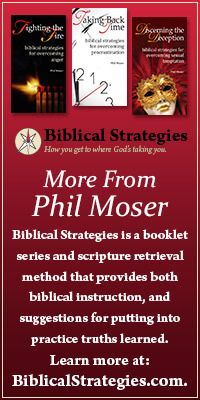 For the last several years, I have been writing a series of books under the title of Biblical Strategies. Those six books — and the unique tools that accompany them — are available at biblicalstrategies.com and at Amazon. We also have a Biblical Strategies facebook page that updates you on the latest resources available. And a twitter account @BiblicalStrat. I invite you to give a quick listen to the 2 minute intro video and then join us Monday through Friday during the upcoming year. Do not be afraid, for behold I bring you good tidings of great joy which shall be to all people. For there is born to you this day in the city of David a Savior, who is Christ the Lord. And this shall be a sign to you: You will find the Babe wrapped in swaddling clothes, lying in a manger (Luke 2:10-12). 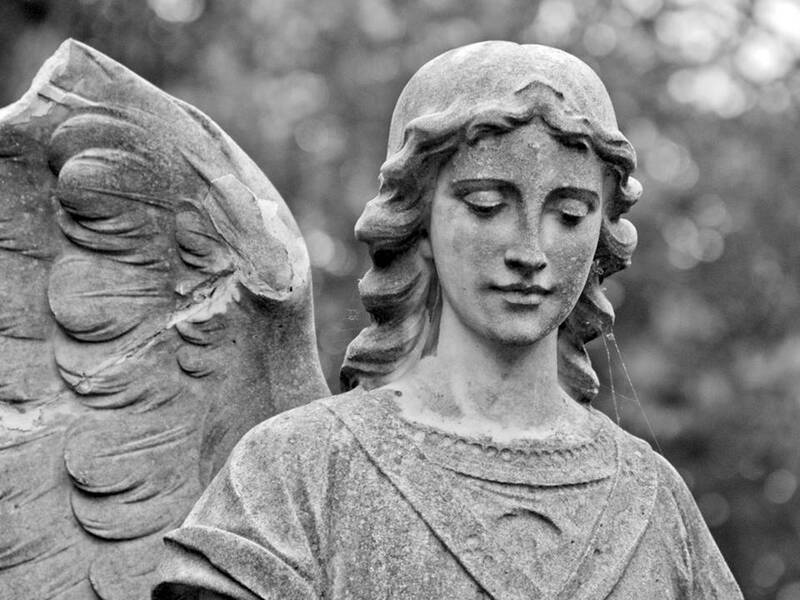 If you were an angel wouldn’t such a message seem a bit confusing? Why was God taking such an interest in those from the human race? From the moment they were placed in the Garden of Eden they were succumbing to temptation and seeking ways to rebel. When God gave them His law, they only devised more creative ways to break it. As an angel it sure would be difficult to understand God’s love for these people. Even more confusing might be the appearance of their Creator. The message they proclaimed is that Jesus had come as a baby. Can you imagine an individual more dependent than a baby? A teenage mom would be caring for Him. An earthly father would be providing for Him. And then there’s the matter of his birthplace. Had they misunderstood the message? He was in a stable? Lying in a common feed trough? The whole ordeal must have certainly confused more than a few angels. But then again they had spent their entire existence in the presence of their Creator. Perhaps they had seen his love in action before. Perhaps it didn’t surprise them at all that God would go to such extremes to express His love to a people who were in such need of a Savior. A friend of mine challenged me with a great question. He asked, “If Christmas is Jesus’ birthday why is it we spend all our time hunting for gifts to give to others?” He paused and added thoughtfully, “It would be a little like your friends insisting they help you celebrate your birthday, and then they bring a bunch of gifts to give to each other while never bringing one for you!” He asked the question sincerely. There wasn’t an ounce of Scrooge in his voice. And I confess the question got me thinking. Had Christmas simply become the greatest retail surge our financial markets feel? Could I find a way to give a gift to the Lord? I pondered the characters that surround our manger scene. The shepherds didn’t have much, but they gave their worship to the Lord. The three wise-men were certainly busy, but they took years out of their schedules to find the newborn King and give their gifts. And of course the words of Jesus Himself haunted me, “. . . for I was hungry and you gave me no food, I was thirsty and you gave me no drink, I was a stranger and you did not take me in.” (Matthew 25:42) Could it be that we missed the meaning of Christmas because we were too busy preparing to celebrate? When my daughter was six years old we had a doctor’s appointment in Philadelphia around Christmas time. But the doctor’s appointment was only the event God used to schedule a divine appointment He had for us. As we were returning home, Ashlyn spotted a homeless man sitting on a mattress along the curb. “Daddy, can we help him?” she asked. “No, honey, not today, we’re too busy,” my mind racing through all the things I had to jam into the days before Christmas occurred. “But daddy, it’s Christmas time” the little voice whispered from the back seat. I looked in the rearview mirror, and saw the tears filling the corners of her eyes. I decided it was an appropriate time to rearrange my busy schedule. A stop at a vendor, a cup of hot coffee, a six-year-olds smile, and a pamphlet sharing how someone could be at peace with God brought a smile to the lips of a man who had no home. I rethought the meaning of Christmas. Could it be that God has divine appointments for each of us this season? 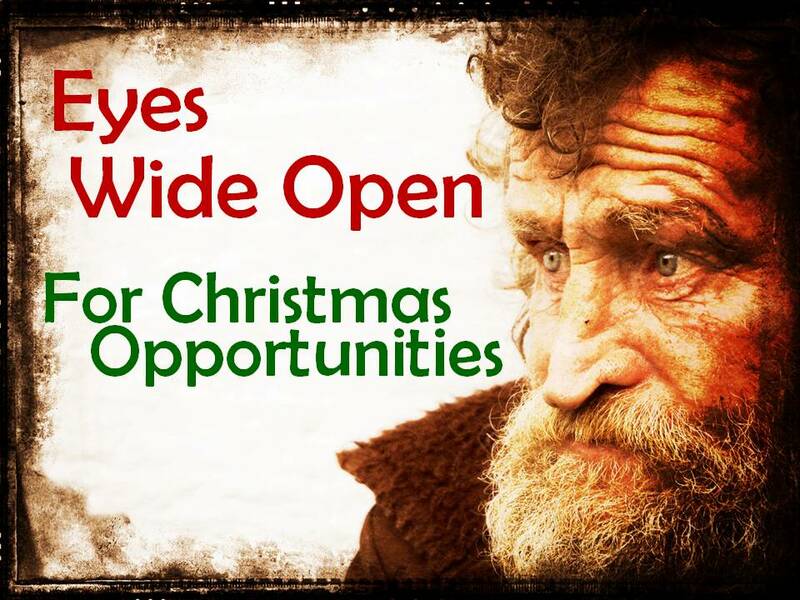 Opportunities for us to give our gifts directly to Him? I hope this season you’ll be looking for them – those divine appointments with your name attached. Chuck Swindoll refers to Scripture memory as the most under-used spiritual resource of today’s Christian. In my estimation from my years as a pastor, I would have to agree. I rarely meet Christians who are regularly memorizing God’s Word. That’s why I was so excited about what happened this morning. So today my heart was so encouraged when I asked the question, “Which of you are now regularly working at memorizing Scripture?” Nearly every hand went up. Then I asked a follow-up question: “Which of you would acknowledge that has not been the pattern of your past?” Again, nearly every hand went up. For a moment, it took my breath away – fifty men equipping themselves for daily spiritual battles through the memorization of the Word – something they had not been doing previously. Imagine the impact of that effort if it’s continued over the next year or two. I believe that we remember Scripture best, when we learn the verses that will help us at our point of need. This provides instant application for the text to our temptation or struggle. That doesn’t mean we simply learn verses about our sins. Rather, we ought to memorize from both a defensive and offensive posture. To play good defense, we memorize verses in the lie/truth formula as this exposes temptation’s deception. To play good offense, we memorize verses about the character of God and the nature of the gospel as this weakens temptation’s appeal. You can read more about how to do 12th Man Training with your men’s group here: http://biblicalstrategies.com/5-steps-to-start-12th-man-training-with-your-mens-group.